When people in and around Lubbock come to our practice, we always do our best to make them feel welcome. They are not alone in their struggles, as countless men and women experience infertility throughout the country. This is why offering in vitro fertilization (IVF) and other advanced reproductive technology (ART) treatments is so important to us. To help you understand that others out there struggles with issues just like you do, we'd like to cover a few basic numbers related to infertility. These statistics might help put things in perspective. According to the Centers for Disease Control (CDC), roughly 1 in 8 couples have difficulty becoming pregnant. Keep in mind that this does not necessarily indicate infertility, but it does suggest the difficulties that even fertile or generally fertile couples may face while trying to have a child. Of these many cases of infertility, about one-third are female factor in nature, one-third are male factor in nature, and the remainder involve a combination of male-factor and female-factor infertility. With this in mind, the CDC estimated that roughly 6 percent of women in the United States are infertile. Men are afflicted with infertility at roughly the same rate. 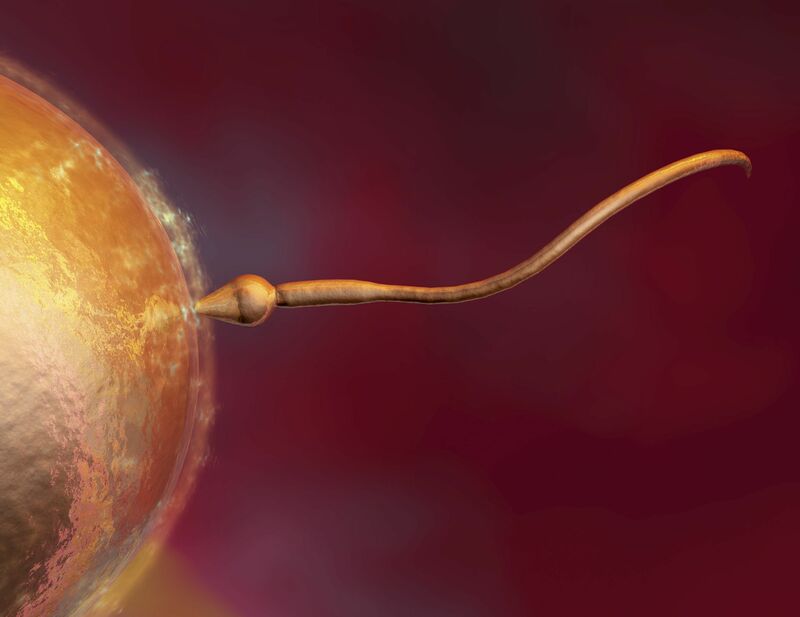 In 10 percent to 15 percent of male-factor infertility cases, there is an issue involving a lack of sperm. In roughly 25 percent of female-factor infertility, there is an issue with ovulation. Age can have a factor on the success of successful conception. According to the National Women’s Health Resource Center, a couple between the ages of 29 and 33 with good reproductive health, they have a 20 percent to 25 percent chance of becoming pregnant. After six months, 60 percent of these couples will successfully conceive a child, while others may struggle for the months and years afterward. With regard ART, success rates tend to be higher when a woman is younger. The CDC notes that ART is more successful in women under the age of 35 (40 percent) while women in their mid-to-late 30s experience reduced rates of success from ART (32 percent to just 21 percent). Weight can have a negative impact on your ability to conceive. This is because weight changes can negatively impact the level of hormones that are important for proper reproductive health. It's estimated that in 12 percent of female infertility cases, a woman weight too much or too little can negatively impact fertility. Sometimes just achieving and maintaining a healthy weight can boost your chances of successful conception. Smoking can have a number of negative effects on your general health, so it should be no surprise that smoking can impact your reproductive health as well. According to the American Society of Reproductive Medicine (ASRM), men and women who smoke are twice as likely to experience infertility than non-smokers. Think of it as another compelling reason to kick the habit. For more information about treating infertility and what can be done to improve your chances of starting a healthy family, be sure to contact our team of fertility specialists today. We all look forward to your visit and helping you start the happy family you have always wanted.